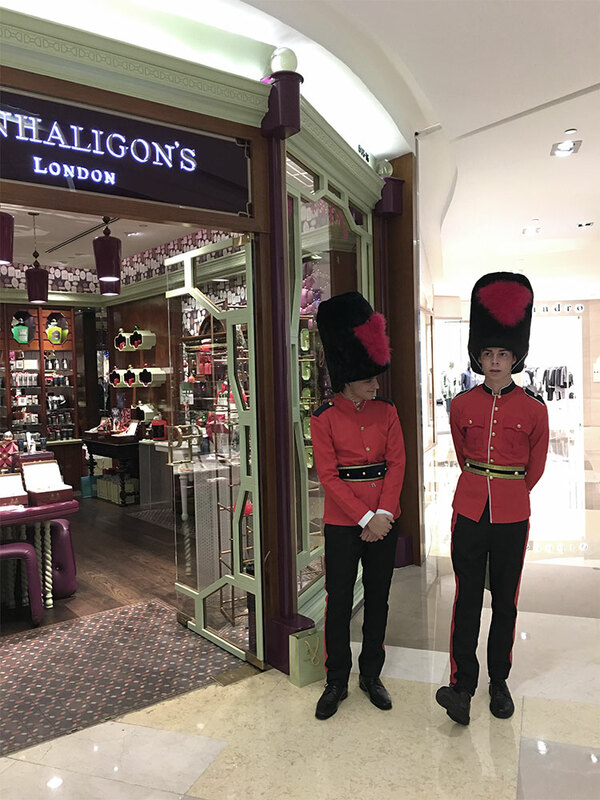 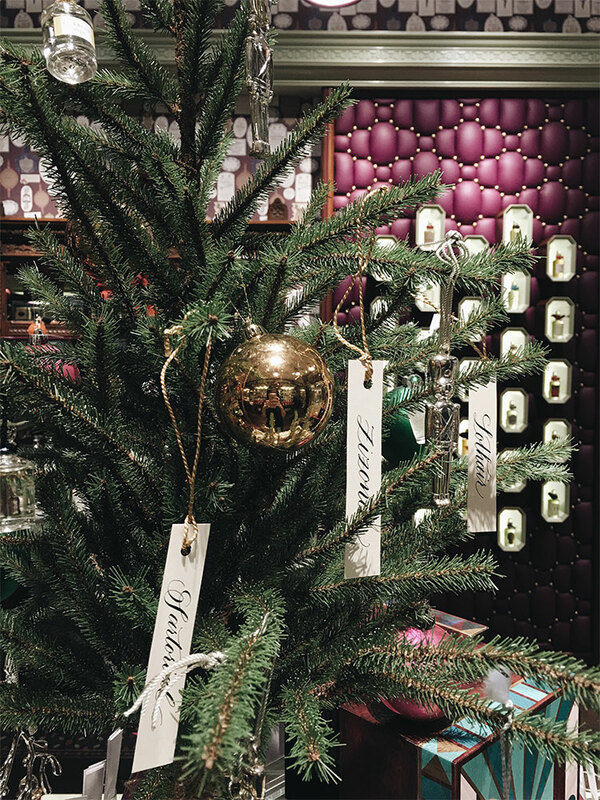 Every year, Penhaligon's celebrate Christmas by launching a limited edition gift box. 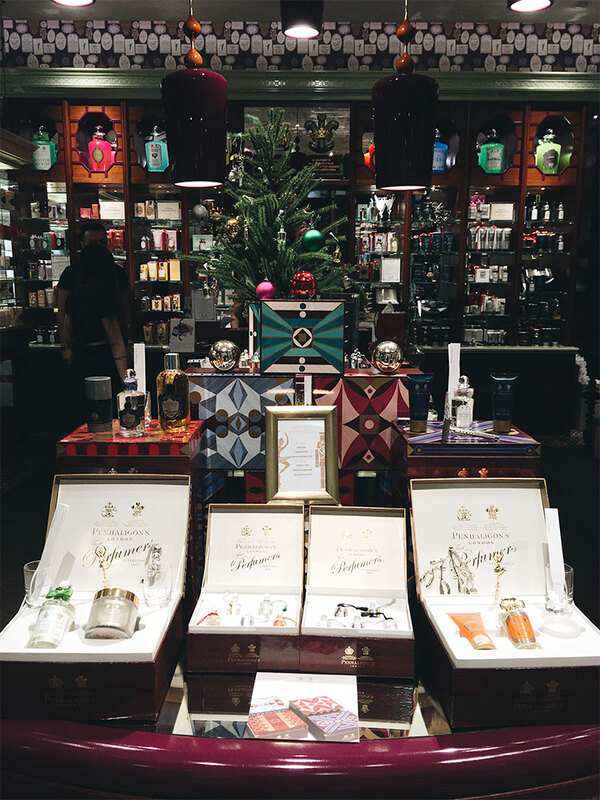 This year, Veronica was invited to do a in-store calligraphy greeting cards that can go along with these gift boxes. 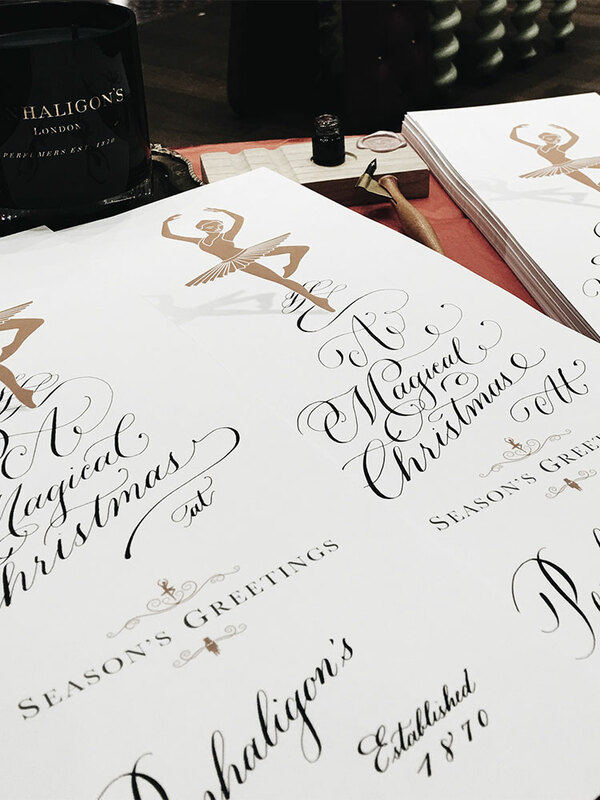 Customers were able to request Veronica to write holidays notes to their loved ones in style.